Guest are often treated as the most precious and honorable creature in most of the cultures of the world. And therefore to treat them with hospitality and care is the first and foremost task of a person. 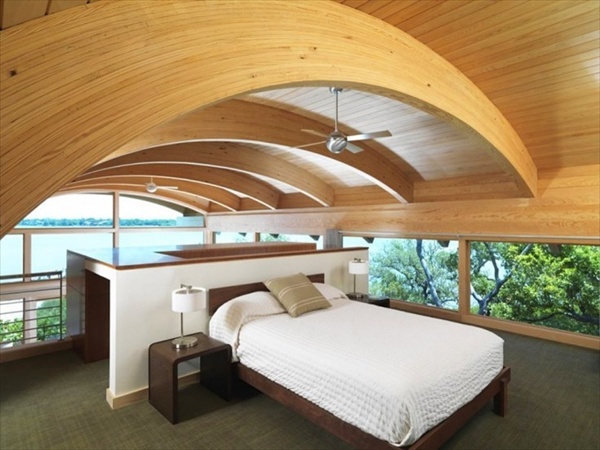 The guest bedroom is the bed room used by the guest to sleep or to freshen up once theory is in your home. This guest bedroom is the place where your guest can ease and relax and feel free to do whatever they want to and feel at home. Guest bedroom is not about just a formality, it actually portrays the whole impression of the house to your valuable guest, and is therefore of a key importance. 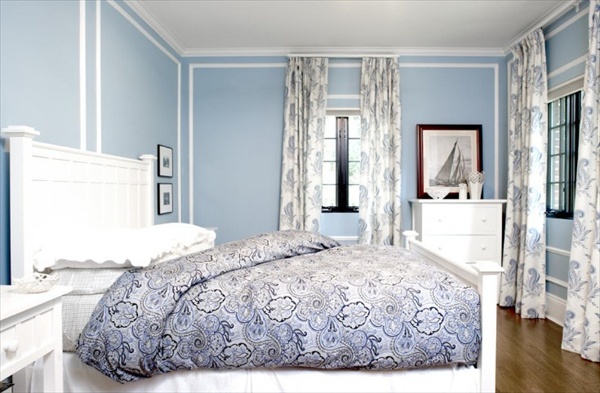 A guest bedroom can be decorated and created in so many different ways just like your own bedroom. It is fully furnished along with the attach bath. The bathroom is very unique, clean and inviting. It must be properly tiled and the bathroom accessories must be very clean and properly placed. The room furniture must be modern and the walls should be creatively painted. This room must be properly ventilated and in winters heated according to the need.